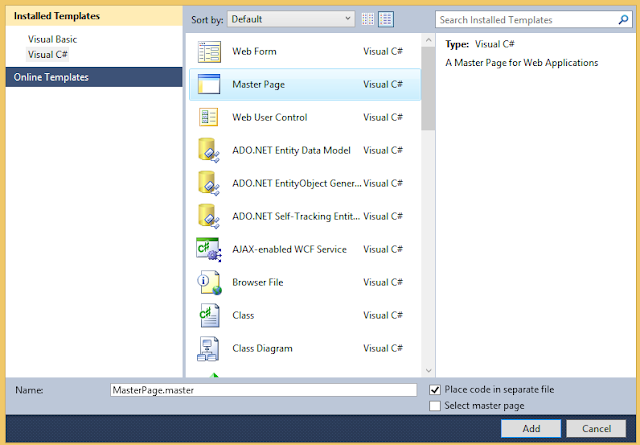 Here I will explain jQuery ui datepicker or calendar control with master page along with content page example or how to make jQuery ui datepicker work with master page with example in asp.net. 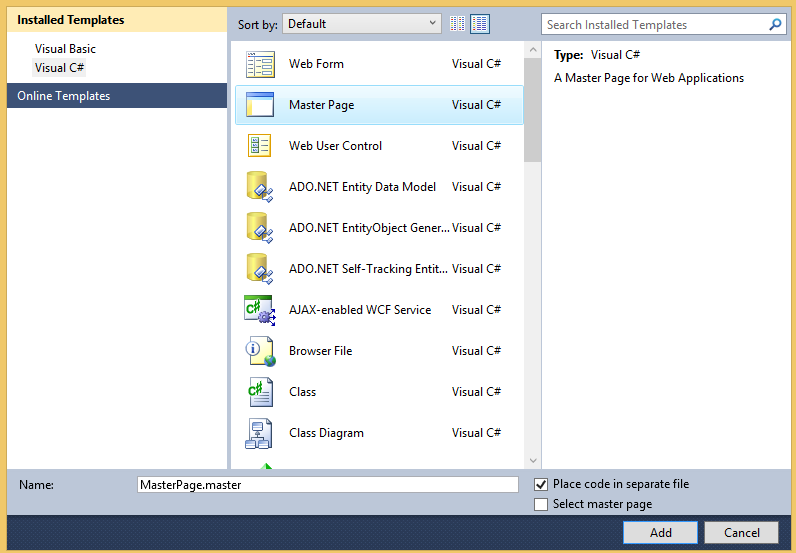 To display calendar control in content page with master page we need to add script files in master page instead of child page in asp.net. Now run child page and check whether both master page and child page displaying calendar control or not ….